Recommendation: Great saddle as long as you use it within the category it's built for. Provides a comfortable place for your rear when you need it and can be used for small pedals back up the hill. 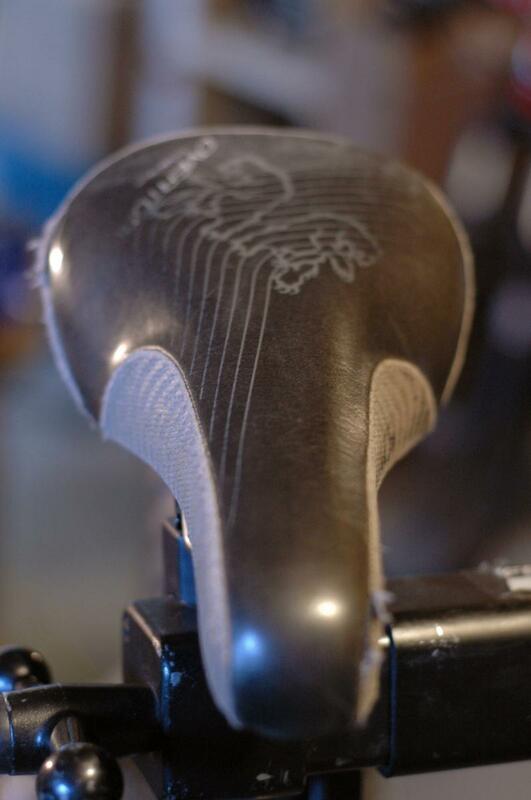 It's not a hard saddle like other saddles in the same category but it is a little on the soft side if you're planning doing long pedals. Chromag Overture 5.00 out of 5 based on 1 ratings. 1 user reviews.